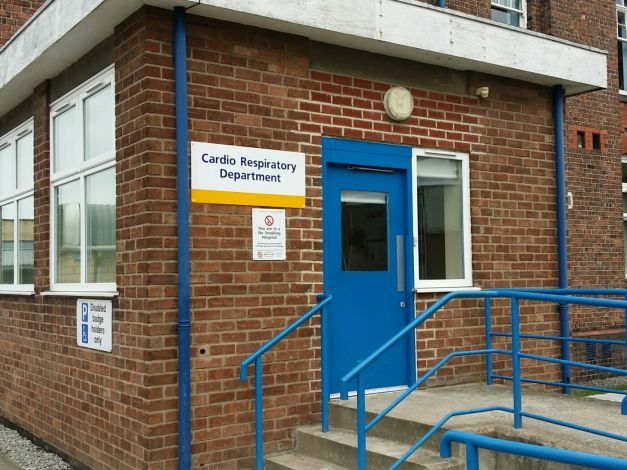 The Cardio Respiratory Department consists of a dedicated team of cardiac physiologists, associate practitioners and assistant technical officers that provide a wide variety of cardiac investigations to inpatients, outpatients and GP open access referrals. This provides comprehensive diagnostic support to the cardiac and chest physicians. The majority of our patients are adult, but we do also provide a service to the paediatricians. We provide services on both the Warrington and Halton sites - with many tests available at both sites. The department offers a wide range of tests that include non-invasive and invasive testing. Please be aware that not all the tests and clinics are done at both hospitals. 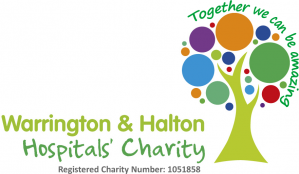 At Halton the department is known as the ECG department, and is situated at the end of clinic B corridor, phase 1 entrance and is signposted from the main corridor. What to do on arrival to the department for your appointment? Please book in at reception and you will be asked to take a seat in the waiting area. There are various tests carried out within the department and operates on an appointment system and you will be seen in order of your test. From the doctor you have seen you in hospital either as an outpatient in clinic or as an inpatient during your stay. On receiving the referral the administration staff will make the appointment which will be sent by post, occasionally telephoning if there has been a cancellation. The GP will fax a referral to the department using the Unified Direct Access Cardiology Referral Form and an appointment will be sent by post, occasionally telephoning if there has been a cancellation.